Last weekend, the Oman University Sports Committee held a female futsal competition at Al Amal Club, Muscat. 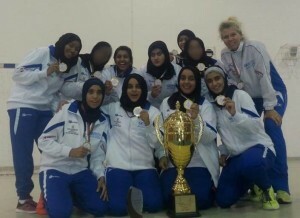 GUtech female futsal team won all the matches and defeated the team of SQU with a clear 3:1 in the final match. 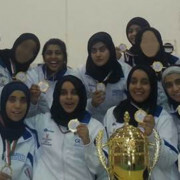 The best scorer trophy as well went to GUtech’s team captain, Basma Al Rashdi. Congratulations to the team and its trainer crew! 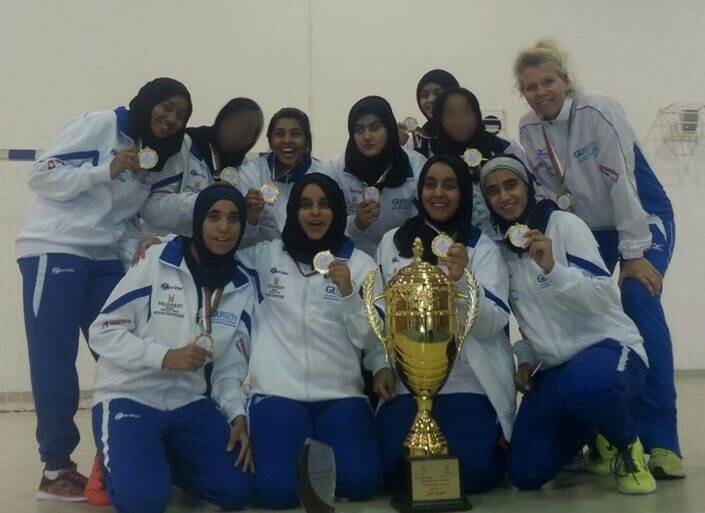 Oman University Sports Committee is preparing to send for the first time a female futsal National Team abroad. Five GUtech students were selected to train with the national coach, Haroon Al Bartamani from the Oman Football Federation, for the next 2 weeks. 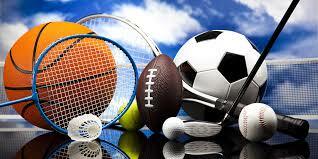 GUtech will host the first training sessions with coach Haroon at the sports hall. 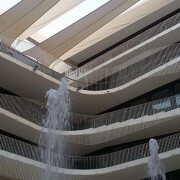 Tilal Complex Muscat Grand Mall . 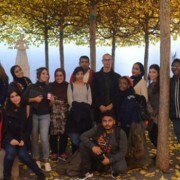 “Our students have done a great job! We are proud of them. We are the champion in three categories. Our students have shown that they can now compete at the international level, which is the Microsoft World Championship 2016 to be held in Orlando Florida,” said Revinson Martin, IT Lecturer in the Foundation Year at GUtech. “Achieving beyond expectations is the core mindset at GUtech. I am personally pleased of our performance at the MS Specialist Championship. Congratulations to our participating champions and their mentors,” said Ahmed Al Salmi, General Manager of the Foundation Year Programme at GUtech. Also, GUtech students achieved top positions. The competition is 1st in Oman and in the Middle East (according to KUDOS). The competition is used to test the skills of the Omani students in Microsoft Word, Excel, and PowerPoint. At first, 60 GUtech students participated in February 2015 , who are also IC3 certified. They underwent series of assessments until we got the five best students who competed in the finals, said Revinson.